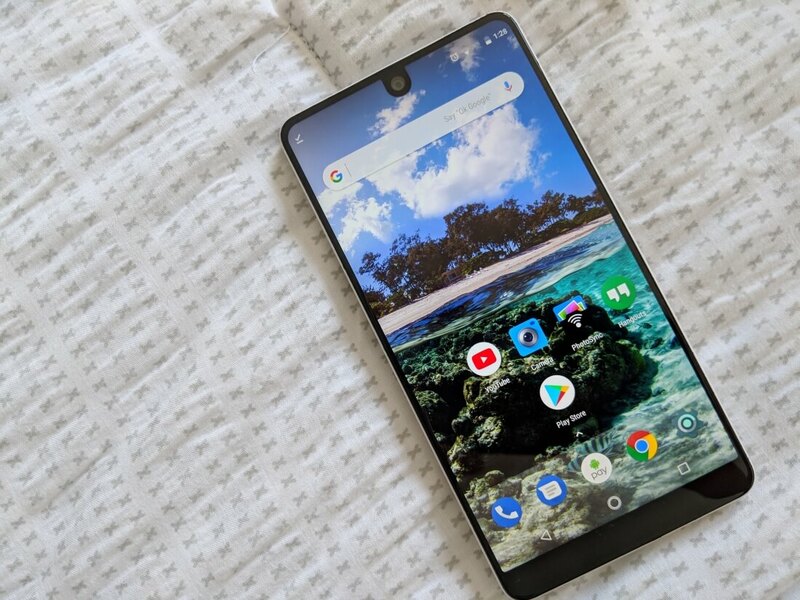 Rumor mill: Essential is back and believed to be relatively close to having a new prototype smartphone that is heavily focused on AI. A small screen and custom digital assistant will make it a very unique device compared to all of the competition. Even though Essential decided to throw in the towel on a second generation Essential Phone due to the failure of the first, the company is now going to give building a smartphone another shot. Artificial intelligence will be core to the device with the main purpose being to act like the end user when automatically generating replies to messages. Despite considering a sale of the company, Essential is still standing on its own. In order to go all in on this new AI phone, the company is putting its other projects on hold. A smart speaker has been under development but may never be brought to market because of the competitive market conditions. A different smartphone was also reportedly under development but has since been canceled. It is unclear whether the person providing inside information was referring to the Essential Phone 2 or a different device that had been in progress. Unlike other smartphones that are getting larger displays, Essential is looking at implementing a small screen with a UI mainly controlled by voice commands. To me, this sounds exactly like an Amazon Echo Show miniaturized to fit in your pocket and given an LTE chipset for cellular communication. Essential's idea for a such a phone is definitely a change from the rest of the market, but not necessarily in a good way. Digital assistants are only useful in certain situations and not everyone wants to walk around talking to their own pocket AI personality. Given that a smartphone is about much more than just booking appointments and responding to calls and messages, there are going to be many hurdles to overcome right off the bat. A first prototype is expected to be completed before the end of this year. It is possible that Essential will be at CES 2019 to show off the AI concept phone. However, given the nature of design and unpredictability of startup companies, that could change at any moment.